If you heard the commotion this morning when Microsoft began cancelling one-on-one E3 appointments, we now have an answer as to exactly why the company did so. On their official website, Xbox Wire, the team took the time to detail how Kinect, game licensing, and the online connection will work with the Xbox One. It’s predominantly good news with the majority of terrible rumors finally being debunked. It’s about time too, the silence was certainly not helping them generate buzz. Some of the bigger highlights are included below, if you’re interested in hearing more details, you should head on over the Xbox Wire. Buy the way you want—disc or digital—on the same day: You’ll be able to buy disc-based games at traditional retailers or online through Xbox Live, on day of release. Superior wireless performance and coverage throughout the home: Xbox One is equipped with a gigabit Ethernet port and 802.11n wireless. With 802.11n, Xbox One can use the 5GHz wireless band which eliminates considerable interference from other devices in the home, such as cordless phones, Bluetooth devices and microwaves. 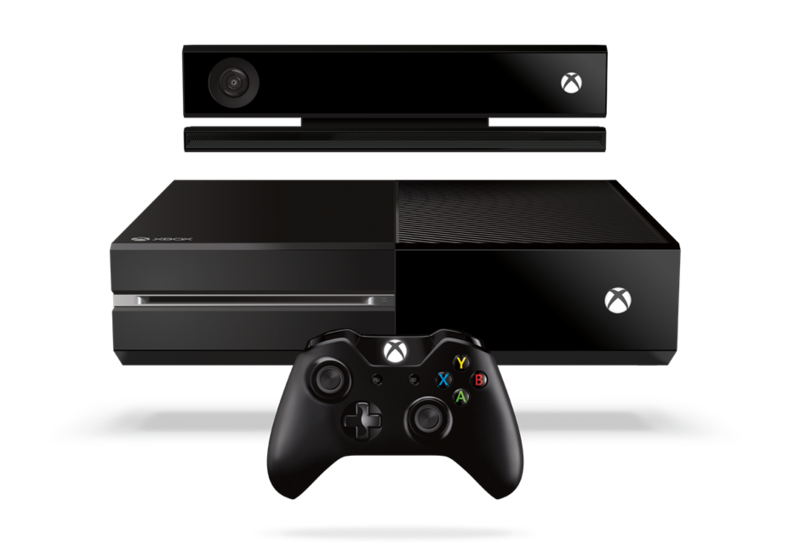 Xbox One uses two wireless antennas, versus one in Xbox 360. This provides dramatically better coverage and sustained performance, which means faster internet speeds in more areas of your home. They concluded their announcement saying, ” Loaning or renting games won’t be available at launch, but we are exploring the possibilities with our partners.” It’s certainly an exciting time to be an Xbox owner. Now that all of our worries are out of the way, E3 is right around the corner and Microsoft can truly win us over.